Moi University In Need Of Ksh. 3 Billion To Stay Open! Moi University In Need Of Ksh. 3 Billion To Stay Open! Home Varcity News Moi University In Need Of Ksh. 3 Billion! 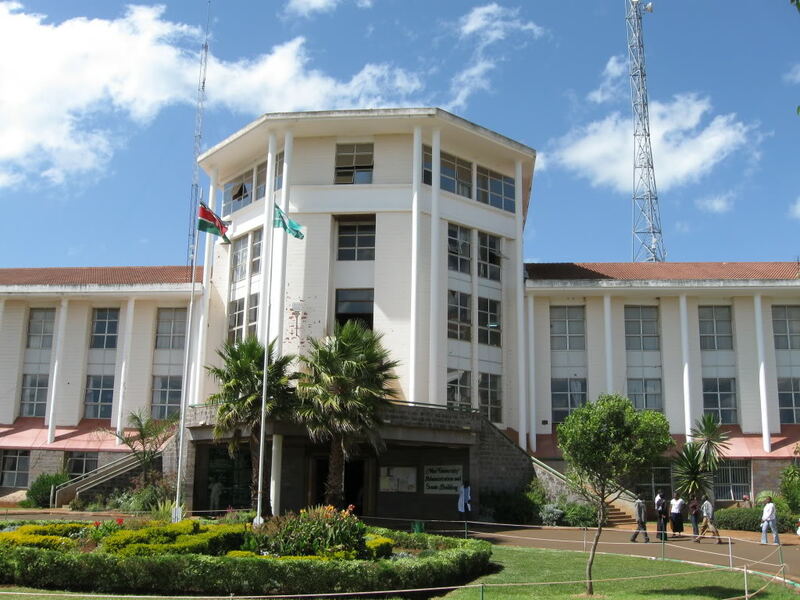 Moi University requires more than Sh3 billion to regain its financial stability and operate efficiently. An internal assessment report by the University Council says the money will pay debt and refurbish collapsing infrastructure, including lecture halls. Acting VC Laban Ayiro yesterday assured students the university is on the path to recovery from its financial woes. he said. Ayiro addressed students at the university, saying he is committed to transforming the institution in the shortest time possible. He was appointed to act VC on September 19. Ayiro has initiated programmes to restructure all operations at the university. The university employs more than 7,000 staff, including those at the Moi Referral Hospital and at the Rivatex textile firm. Ayiro said the university is, however, facing major financial, infrastructural and management challenges that have stalled growth. The VC said the college has three sources of funding, including the exchequer, partnerships and internally generated funds, but over time, the sources of funds have not grown in proportion to the growth in student and staff population. He said the university has not recorded tangible infrastructure development and the quality of teaching and research has lapsed to levels not expected of a national university. P-Unit Break-Up and Frasha Goes Solo! EXCLUSIVE DETAILS HERE! !